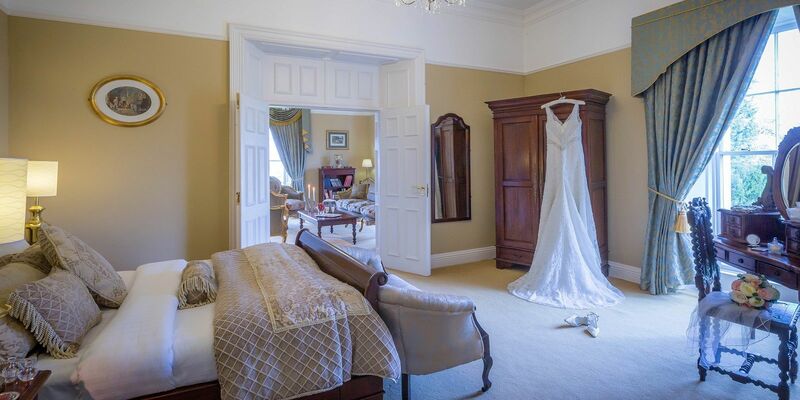 At the County Arms Hotel Birr, you can choose from Deluxe Double Bedrooms, Deluxe Twin and Double Single rooms. At our luxury hotel in Offaly, all single bedroom bookings are allocated a deluxe double or double single bedroom. Guests also have the option of an upgrade to our deluxe garden view double bedrooms. The upgrade includes bathrobes and slippers, complimentary mineral water and fresh fruit, with a view over our 200-year-old Award winning walled garden and queen size bed.